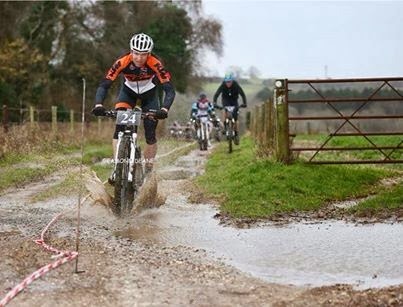 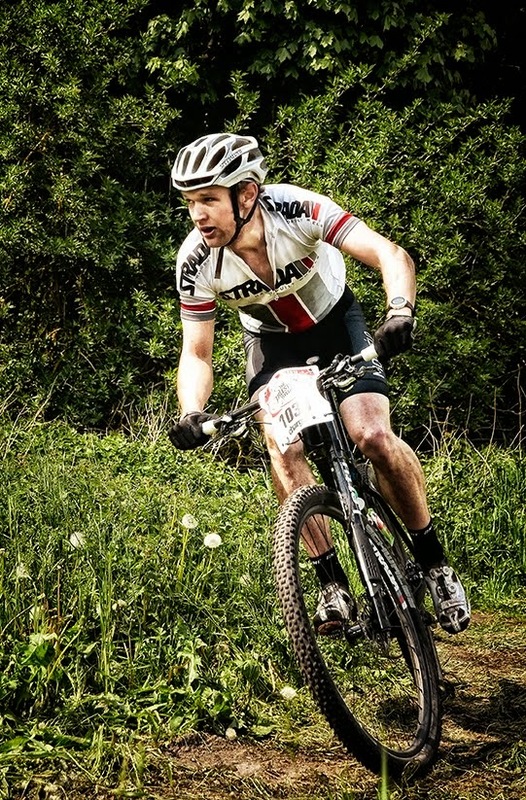 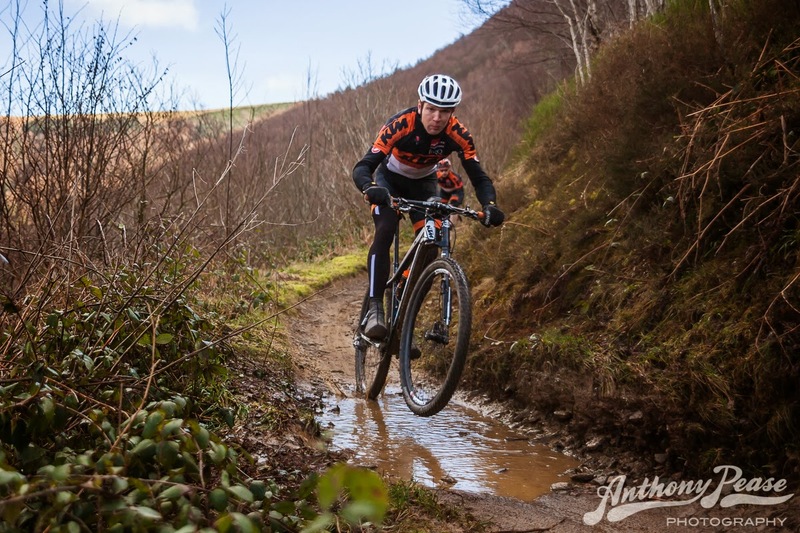 It has been a few weeks since i've written anything on here, so whilst i'm taking a bit of time out to recover from overdoing it, and before I head off again for another riding break, here's a blog. 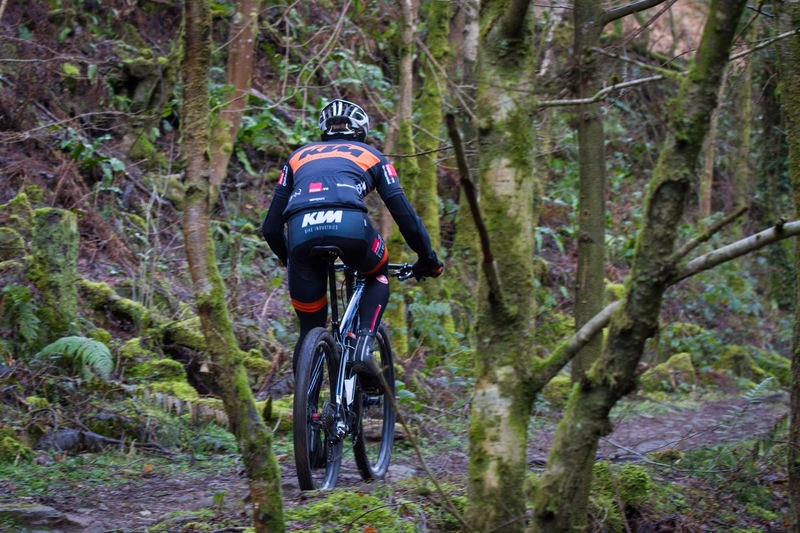 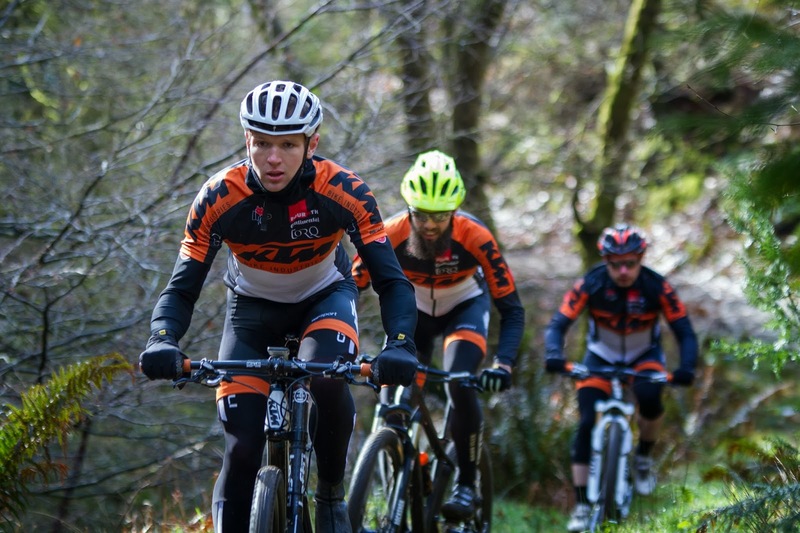 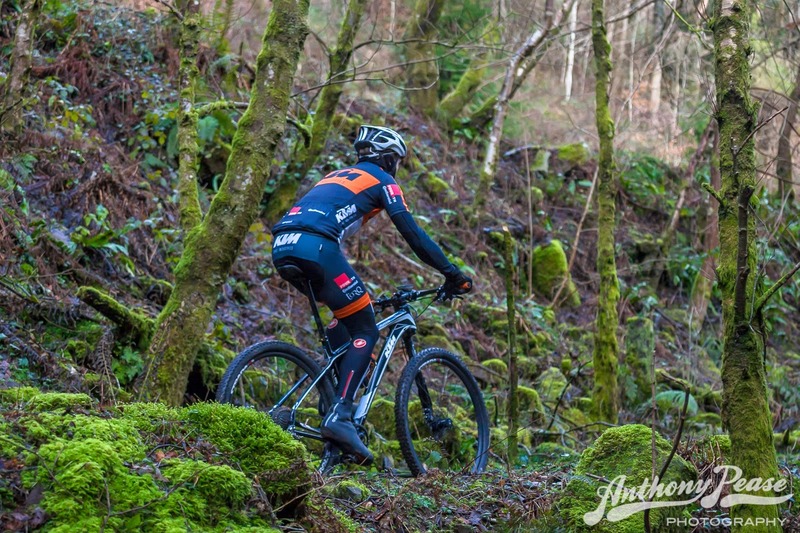 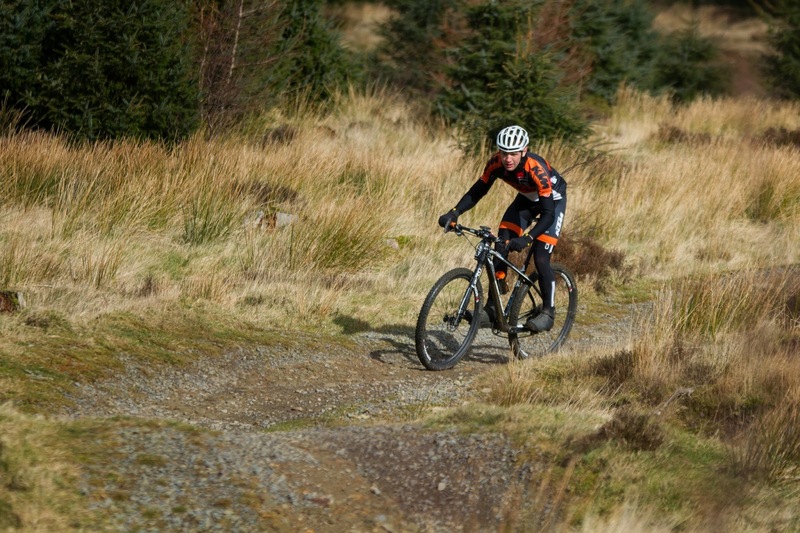 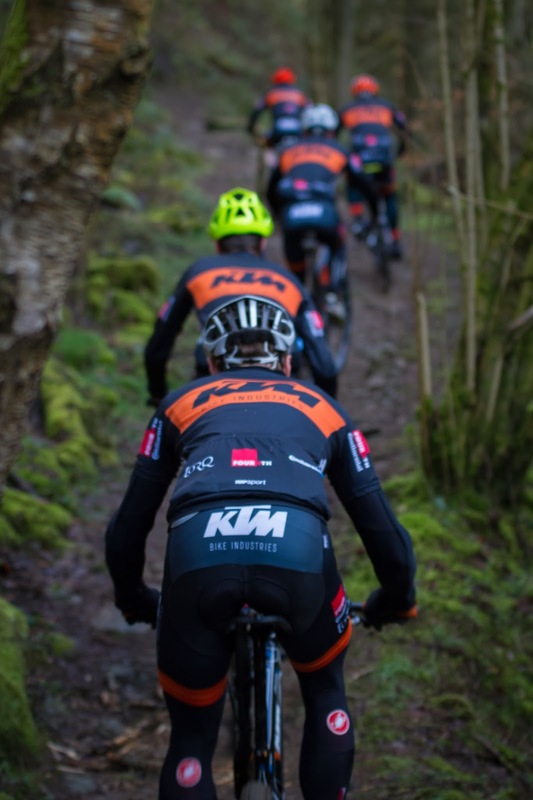 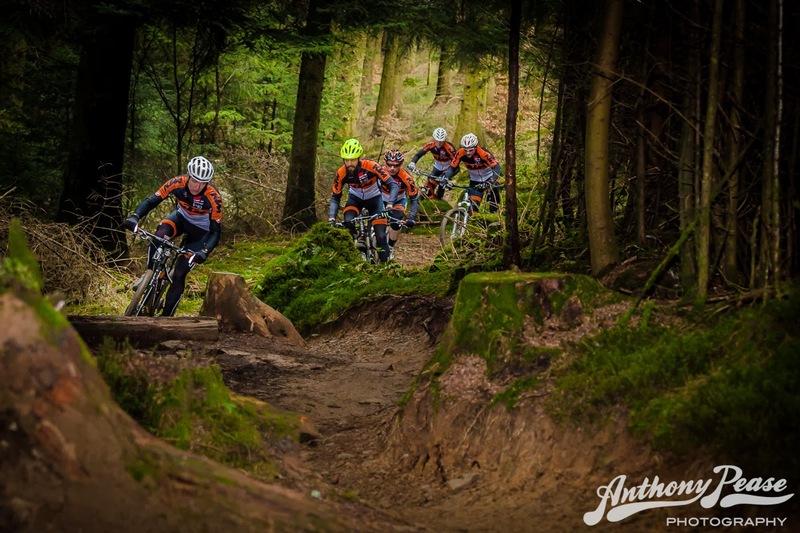 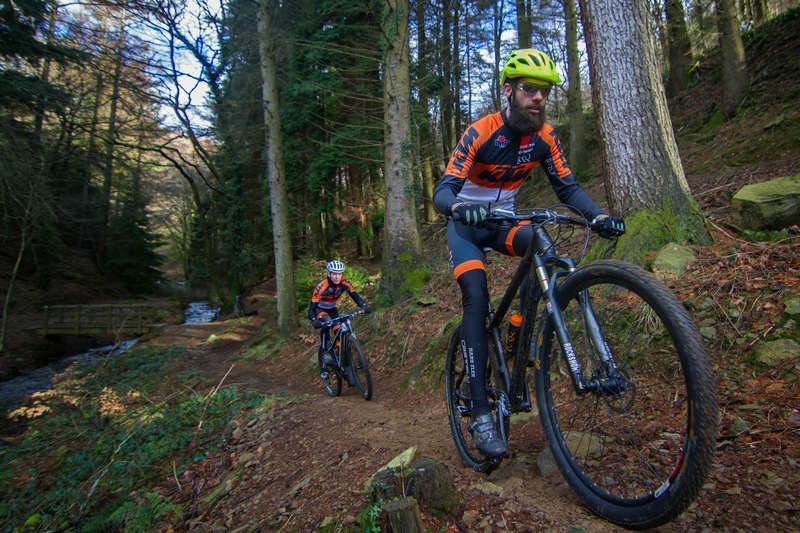 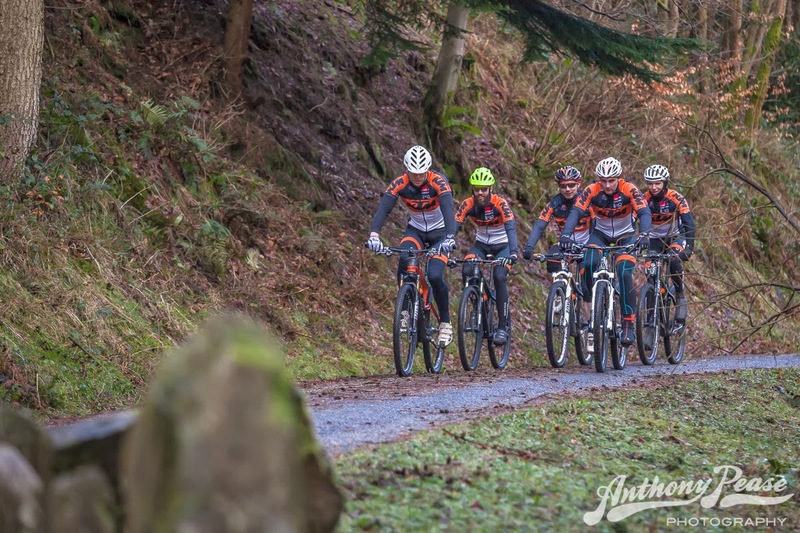 KTM team launch, I headed to Cwm Carn in Wales for a day of riding, chatting and photography, here is a few snaps courtesy of Oli Jepsom and Anthony Pease. 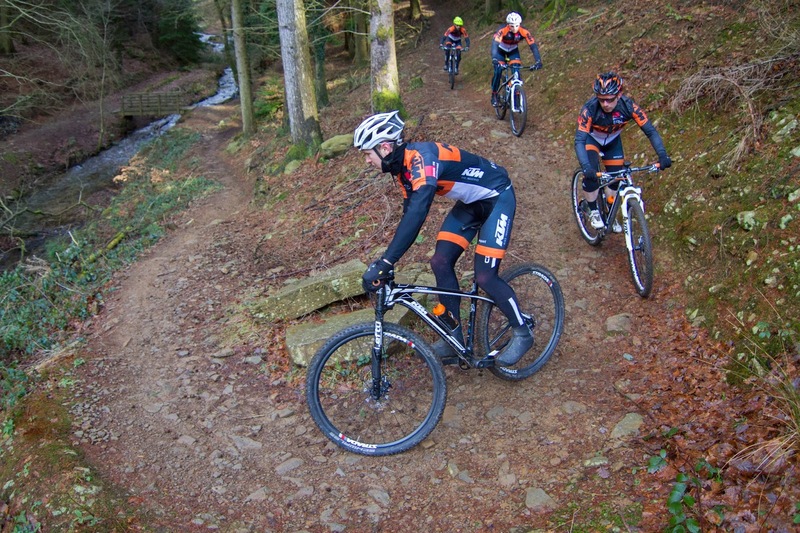 It was a fun day, I've still a few reservations about riding in a team but i'm sure it'll work out.